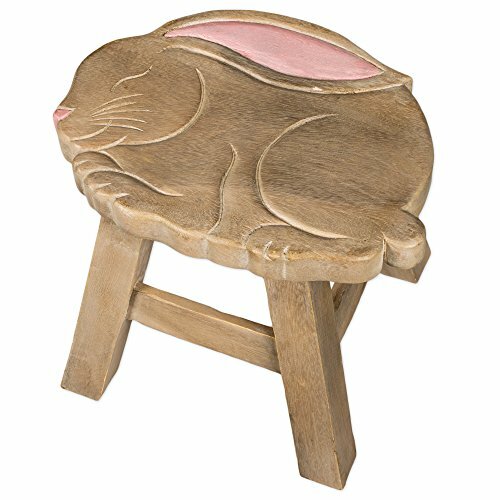 This stool is designed and handmade individually by skilled artisans. It is made of the highest quality acacia hardwood so it will last for years to come. It is hand carved and painted. It weighs 7 lbs and measures approximately 10 x 9 1/4 x 11 inches.